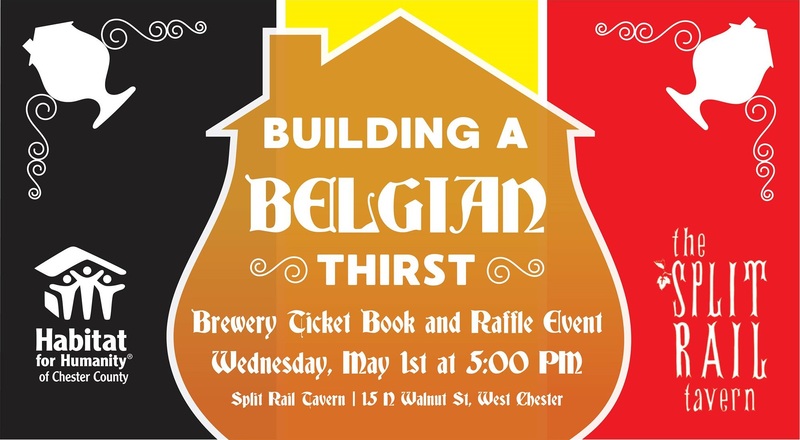 When you purchase a Brewery Ticket Book, you’ll have 5 chances to win a basket of rare Belgian beers from our friends at Split Rail Tavern! 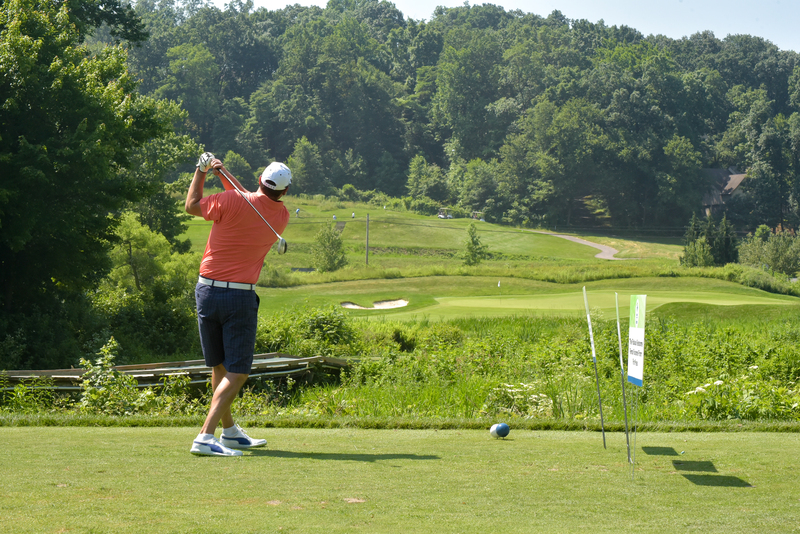 Join us for the 16th annual golf event June 10th at French Creek Gold Club! 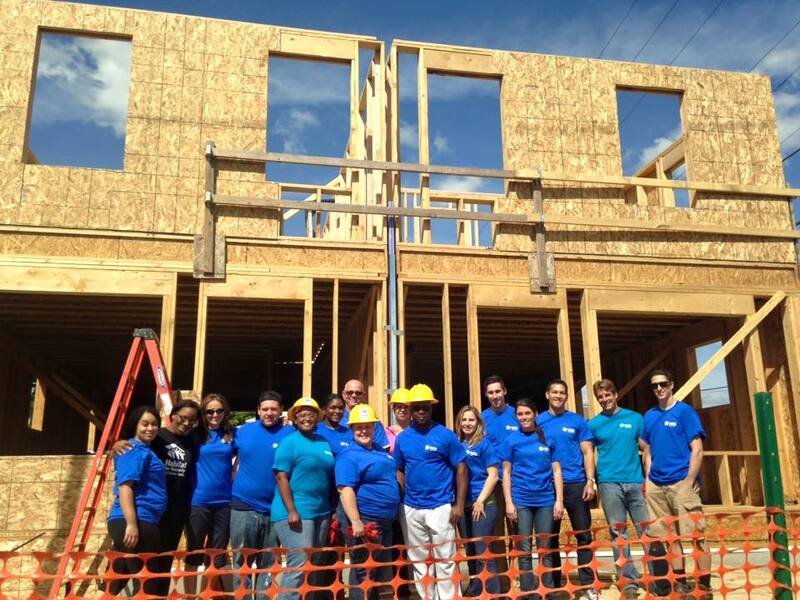 Build a House...Build a Dream a big success! Thank you participants, volunteers and sponsors for making the day a huge hit! Stop by for a face-to-face orientation of volunteer opportunities with Habitat for Humanity of Chester County! Give the gift that changes lives! Your tax-deductible gift will help us to continue to provide affordable, quality housing to hard working families. Looking for “hands on” volunteer opportunities? Click here to learn how individuals and groups can volunteer at our build sites, ReStores or on a committee! Learn more about how you can partner with Habitat for Humanity of Chester County and be a part of our homeownership program. 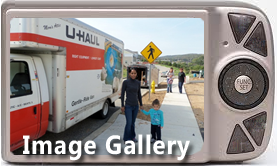 Attention prospective homeowners, we are not currently accepting applications. Visit the Homeownership tab for more information. 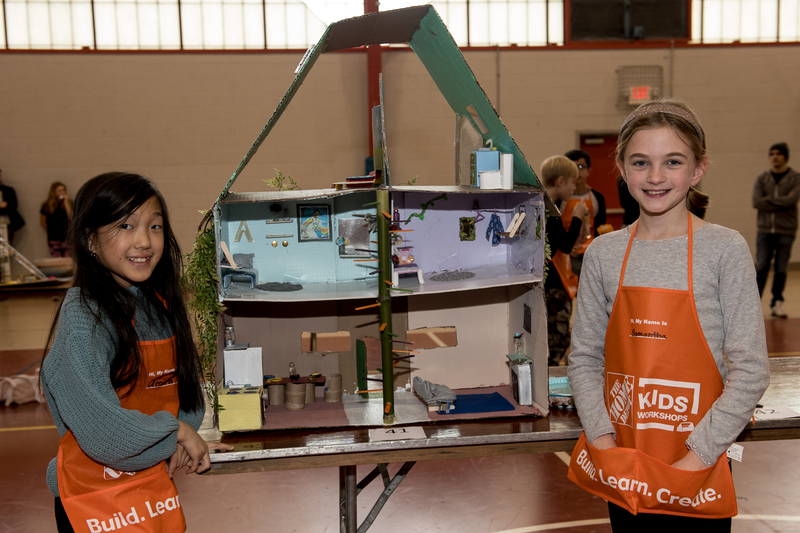 16th Build a House…Build a Dream Contest a Huge Success! Watch what we have been doing.